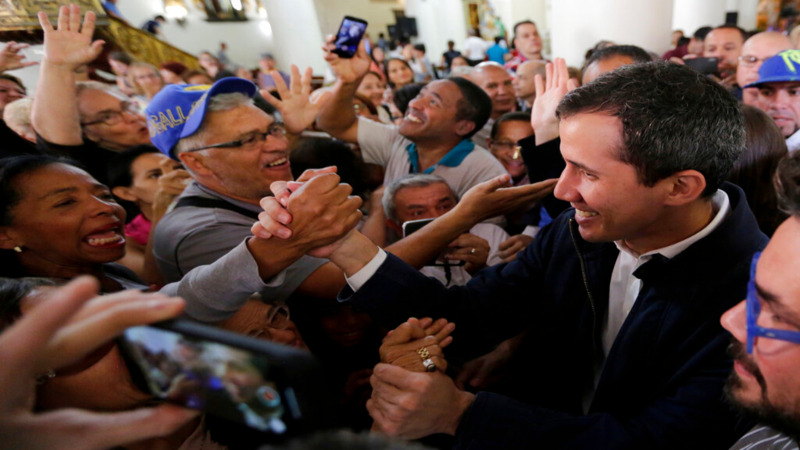 Venezuela's opposition leader called on more members of the military to abandon the country's socialist government following the defection of a high-ranking general, while President Nicolas Maduro proposed holding early National Assembly elections that could potentially oust his challenger. Gen. Francisco Yanez is the first high-ranking officer to leave Maduro's government since Jan. 23, when Guaido declared himself the country's legitimate leader by invoking two articles of the Venezuelan constitution that he argues give him the right to assume presidential powers. He considers Maduro's election win fraudulent. 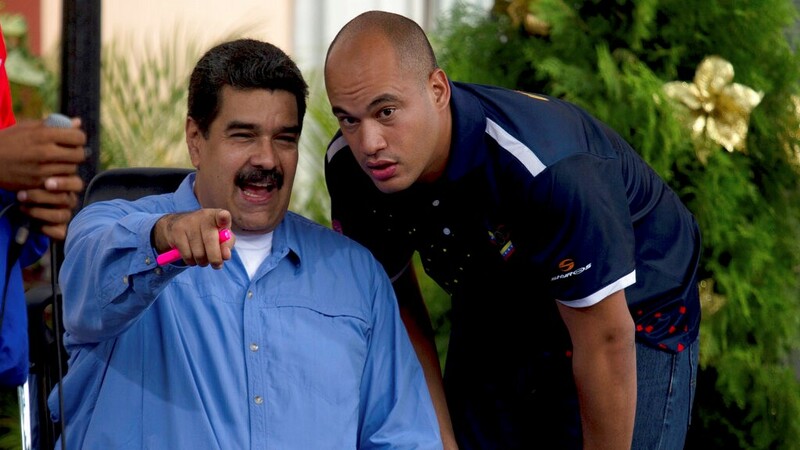 In a YouTube video, Yanez described Maduro as a dictator and referred to Guaido as his president. He didn't say where he was. The officer confirmed in a phone call with The Associated Press, from a Colombian number, the veracity of his declaration. 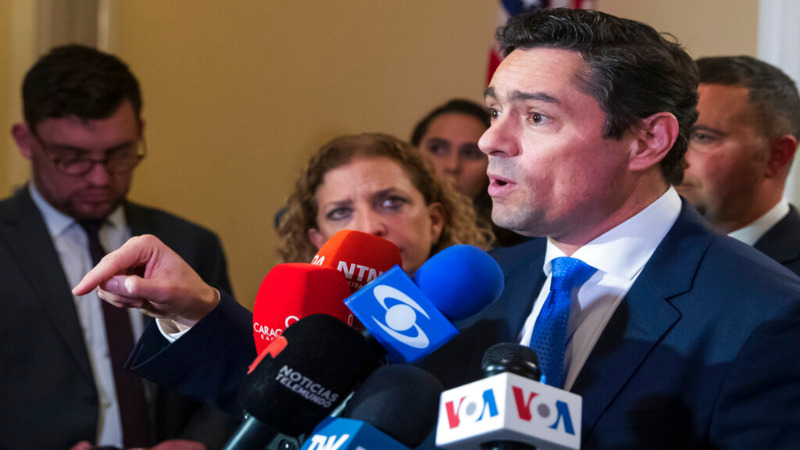 He said he would not speak further until given authorization by "the commander-in-chief of the legal armed force, which is President Juan Guaido." 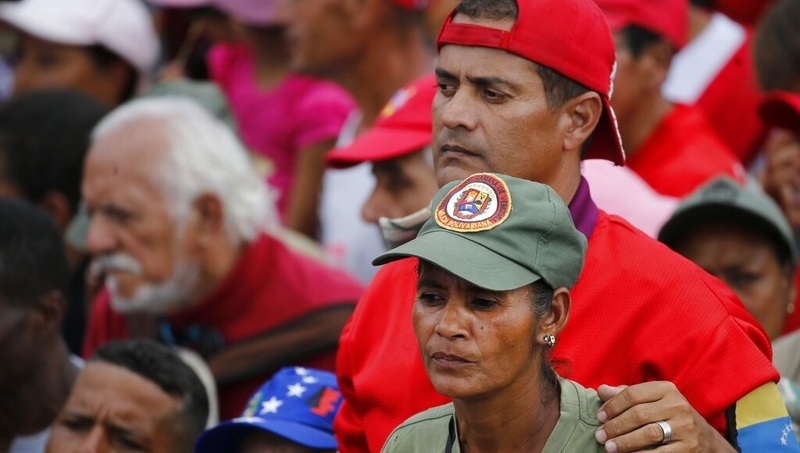 Shortly after protests broke out against Maduro last week, Venezuela's most important regional military commanders and its defense minister issued a statement in support of Maduro, describing Guaido as a coup-monger backed by Washington.